Ride and Read! NEWS by Madness Photography - Onno "Berserk" Wieringa: Sweden develops electrified roads. But what about the safety issues for motorcyclists? 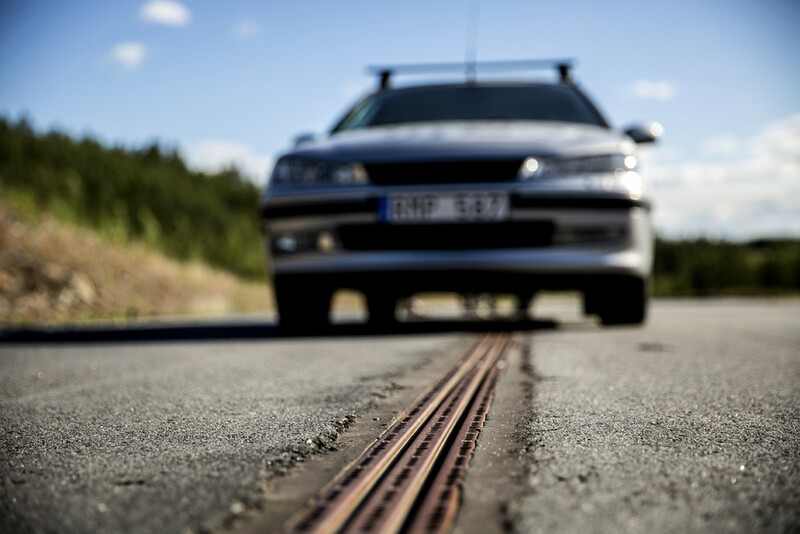 Sweden develops electrified roads. But what about the safety issues for motorcyclists? But what about the safety issues for motorcyclists? Two solutions for electrified roads are going to be tested in Sweden, with test tracks being set up near Arlanda and outside of Gävle. The aim is to gain knowledge of how electrified roads work and how the technology can be used in the future. which is being used in the E-road Arlanda demo project. – Sweden is one of the world’s leading countries in the development of technology for electrified roads. This type of technology is a way to develop environmentally friendly transport using the existing road network. It can be an excellent complement to today's road and rail traffic, says Torbjörn Suneson, Acting Director-General of the Swedish Transport Administration. This article caught my eye this morning. 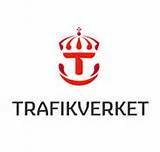 I read it on a Swedish website, Traficverket. Strangely enough, there's no talking about two wheeled traffic, such as bicycles, mopeds and motorcycles. What will the world look like after a couple of years, like one huge tram or train track where bikes are banned? Have to learn to live with dangerous, slippery tracks everywhere? That's my big question. I'll try to get into it, and keep you posted. The Swedish Transport Administration, in consultation with Vinnova and the Swedish Energy Agency, have chosen two suppliers to test their respective electrified roads solution. The two providers are Roserberg Development AB and Region Gavleborg. The trials are expected to be completed by 2018. Roserberg Development AB will test a technique that involves an electric rail in the road itself, powering and charging the vehicle directly during its journey. Region Gavleborg will test a technique that involves a pantograph on the roof of the lorry’s cab feeding the current into an electric hybrid engine in the lorry. Swedish Energy Agency Director-General Erik Brandsma. The Electrified Road Project is the largest ongoing pre-commercial procurement in Europe. The technologies to be tested by the test tracks aim to provide a knowledge-base for government, industry and academia on how electrified roads can work in the future. This is the third and final stage of the procurement. Eleven providers expressed an interest in developing electrified roads in the contract’s first phase in 2013. The four providers who went forward to the next stage then produced detailed test track designs, and now two of these will actually build these test tracks in order to obtain the knowledge-base that the Swedish Transport Administration requires. – It is exciting that the test tracks will now become reality. Electrified roads can be of great importance in creating more sustainable transport in the future and at the same time can contribute to strengthening Sweden's competitiveness. It is also a good example of how public authorities can use procurement to bring about new solutions, says Charlotte Brogren, Director-General of Vinnova. A conductive technique from above, almost like a trolleybus. An inductive technique that's installed under the asphalt. A conductive technique from a rail in the asphalt. The Electrified Road Project aims to apply knowledge and develop electrified road solutions in collaboration between industry, academia and government. The trial is in line with the government's goal of an energy efficient and fossil-free vehicle fleet by 2030 and will contribute to strengthening Sweden's competitiveness. Heavy vehicles account for a significant part of the Swedish transport energy use and almost all heavy vehicles are powered by fossil fuels. The aim is that the providers will develop and demonstrate electrified roads as a possible method for reducing the use of fossil fuels in the transport system.